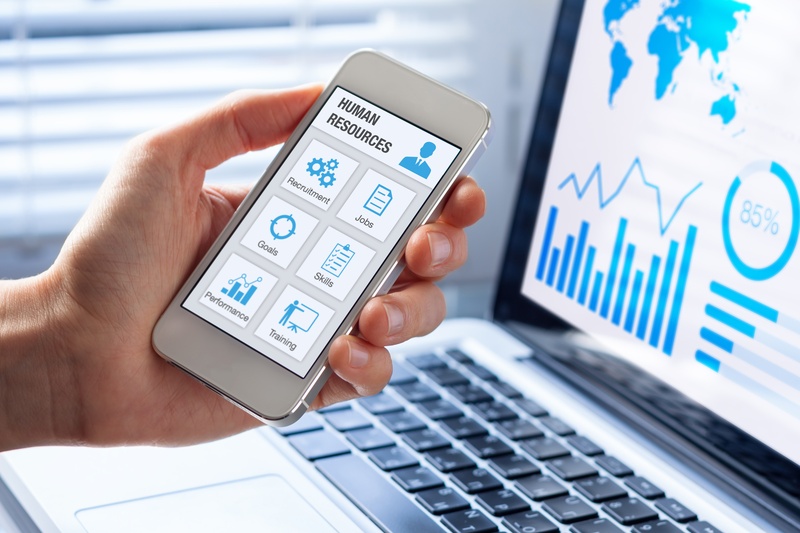 Today’s HR leaders leverage artificial intelligence to distribute overtime fairly, calculate payroll rules, and ensure that the right employees with the right skill sets are always in the right place at the right time – streamlining your most tedious and time-consuming tasks. Below are just 3 of the many ways that a time and labor management solution can help your workforce manage compliance risk. According to Fast Company, one of the most common – and costly – mistakes employers make is misclassifying their workers. In fact, The Department of Labor’s Wage and Hour Division recovered $304 million in wages owed to workers in fiscal year 2018 alone. Labor management can be simplified when implementing a time & attendance solution to automatically track employee hours. VCS solutions offer PTO & overtime management, access to real-time schedules, and custom labor reports to ensure 100% accuracy, 100% of the time. Promoting a highly-skilled workforce leads to greater employee retention and has an overall positive impact on productivity. Compliance in this aspect goes hand-in-hand with always remaining in-the-know when an employee has acquired new skills or training that makes them eligible for additional work opportunities or promotions. It’s no secret that no employee likes to be micromanaged – or that managers aren’t a fan of having to do it either. Nix the need to constantly check in, but still remain in the loop and on track, by implementing a workforce management solution that offers employee monitoring tools. All VCS solutions allow you to measure productivity and evaluate KPI’s, ensuring that your operations are always running smoothly, and deadlines are being met. Check out our features page to learn more about all of the benefits VCS has to offer.